Vocus puts ASC into service early as SMW-3 cable fails. 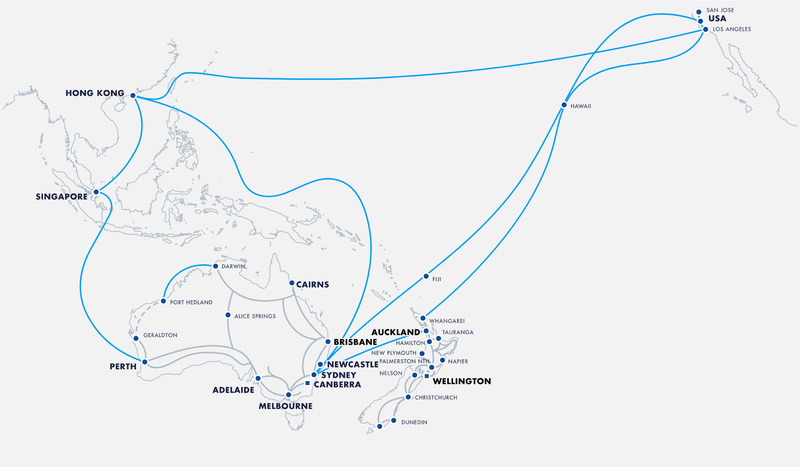 The Vocus Australia Singapore Cable (ASC) has been switched on for use ahead of its scheduled 14 September service date, following a major disruption on the Sea-Me-We3 submarine cable between Perth and Singapore. The ASC is owned by Vocus Group who released a statement on Wednesday stating it had initiated an emergency cutover of services that ran on the SMW-3 to the ASC to minimise customer impacts due to the issues with SMW-3. “After consulting our team [that is] conducting final testing, we are confident that ASC is ready to provide reliable and effective services to mitigate the effect of the SMW-3 outage,” said Simon Smith, Vocus Group Chief Technology Officer. “Even though we had announced Vocus ASC Ready-for-Service on 14 September, our priority is ensuring our customers continue to access the connectivity they require. "The SMW-3 outage forced our hand, but our testing on ASC was ahead of schedule and we were confident enough to press ASC into early service.” Vocus said its engineers would continue to monitor re-routed traffic from SMW-3 as they worked to complete work on the ASC. No impact was anticipated for customers who were contracted to start using the ASC on 14 September. The SMW-3 outage was said to reinforce the need for the ASC to support businesses in New Zealand connecting to the Asian region. “The requirement for reliable, high-performance connectivity into Asia will not abate,” said Simon. Vocus ASC connects Perth to Singapore. “SMW-3 has unfortunately suffered many unexpected service interruptions in the past few years and Vocus ASC will be a welcome addition, being a newer and more technologically advanced cable, and able to offer a more reliable service than SMW-3" said Simon. Vocus is a member of the consortium that owns SMW-3; an ETA was not available as to when its services will be restored.